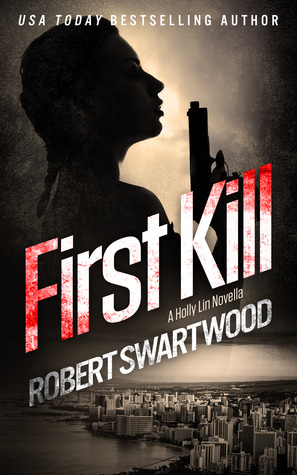 In this new novella from USA Today bestselling author Robert Swartwood, available exclusively as an eBook, a young Holly Lin comes face to face with danger for the first time. 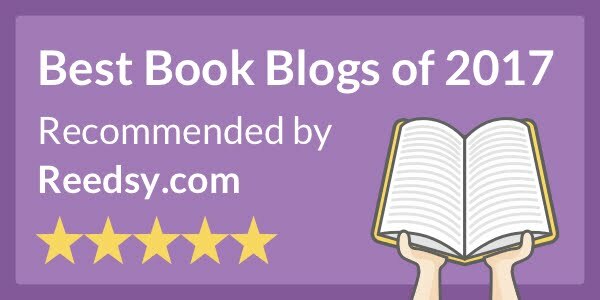 So, First Kill is August’s Book of the Month in a group I am a part of on Goodreads. Being a novella, I figured this was a good one to read to get back to being involved in that community. This is my first Robert Swartwood book, and I think I am intrigued to read more. I have gathered that he usually writes full-length novels, so my next experience with his writing should be interesting. First Kill is a bit of an unrealistic book. A 17-year-old taking on a bunch of people at once typically wouldn’t happen in real life. That said, the action kept the pace of the book fast, and Holly was an interesting enough character to keep reading. There are more books with her as the protagonist, so maybe I will finish her series. If you like action books or thrillers, I think you will like this book. It is packed full of action, and the suspense keeps you guessing. It was a positive first experience with Robert Swartwood, and I look forward to the next book.